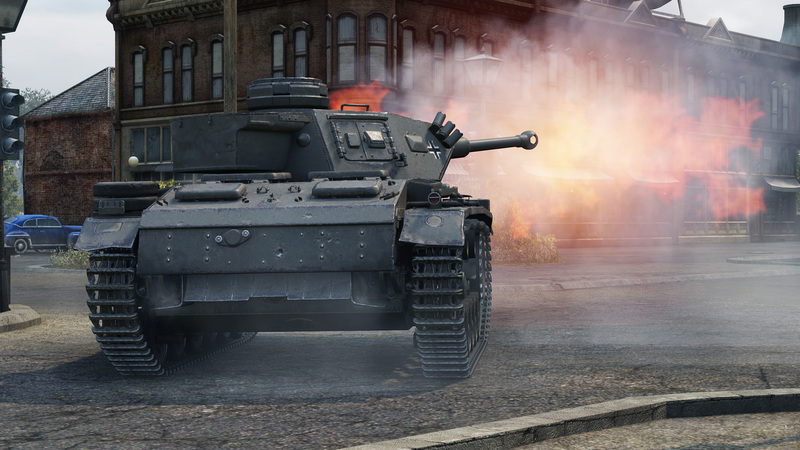 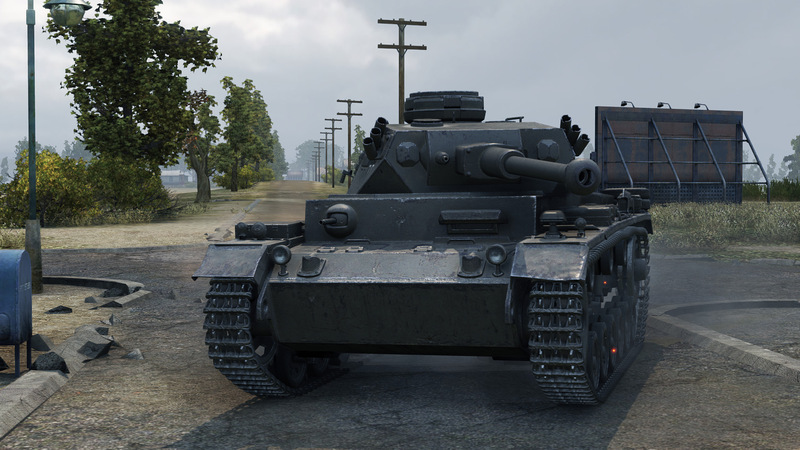 The Panzer III K, German Tier V Premium Tank has been made available on the NA Server Shop. 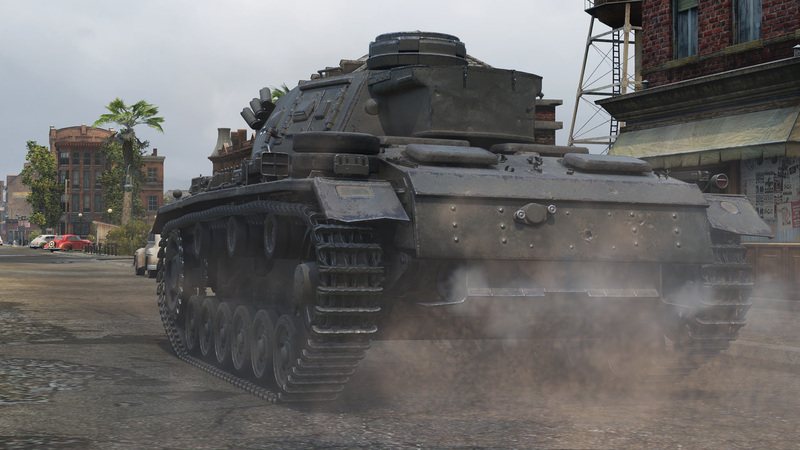 I had a go on this tank at Tankfest 2016 and I can say, it’s a must buy. 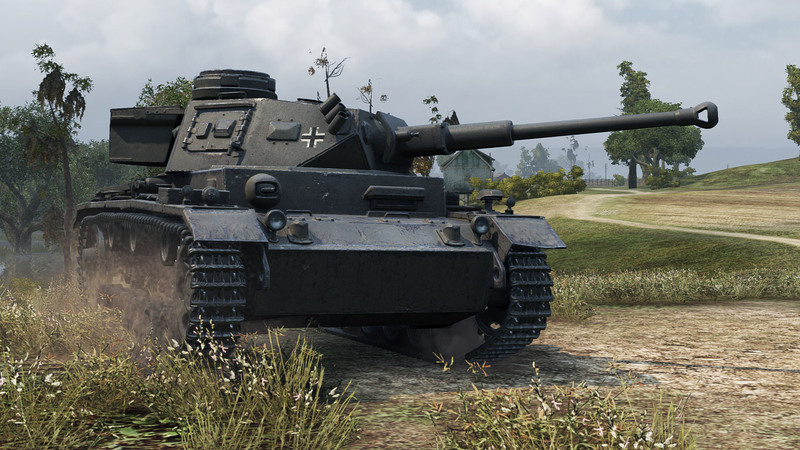 I loved playing with it, was a steady credit maker and was quite fun to play. 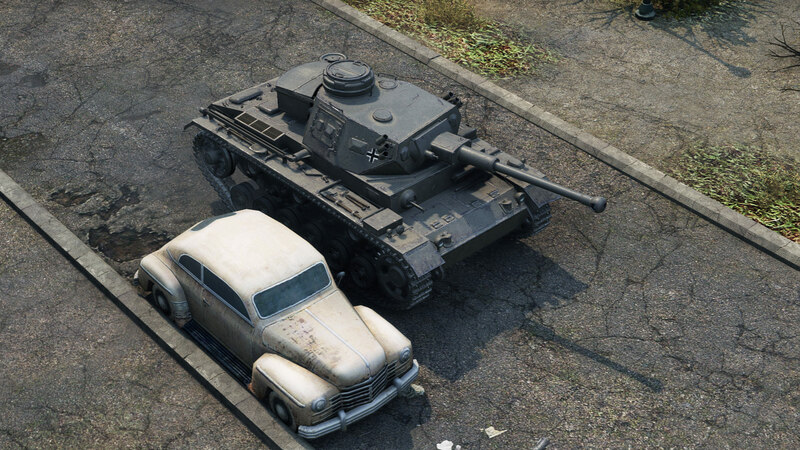 With some luck it will also be available on the EU Server soon.